84 metre length of 19 gauge mild steel plain wire. 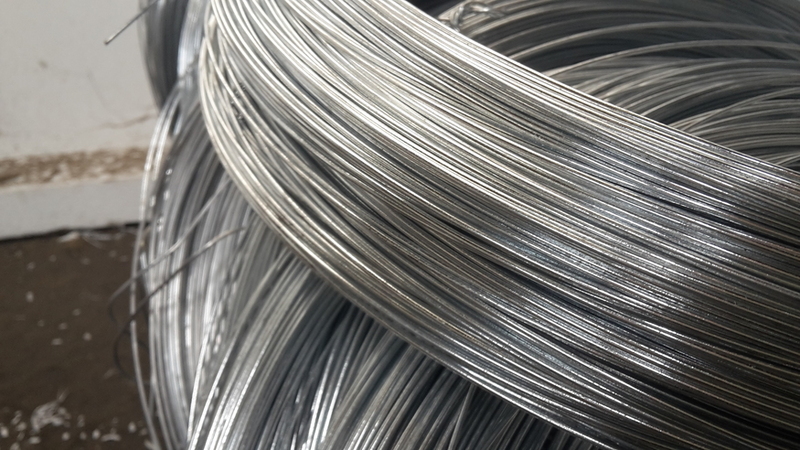 Ideal garden wire for many applications around the garden from supporting plants, support for climbing plants, on fruit and veg cages and for keeping rabbit netting, chicken wire and lightweight weld mesh fences taut and tensioned. Manufactured from mild steel which is galvanised to ensure the product is rust-proof. A handy companion to gardeners and allotment owners!